With the explosive growth in amateur or ham radio, the Cedar Creek Amateur Radio Club decided to spread the word about of the Amateur / Ham Radio Hobby, with more licensed hams than any other time in history. 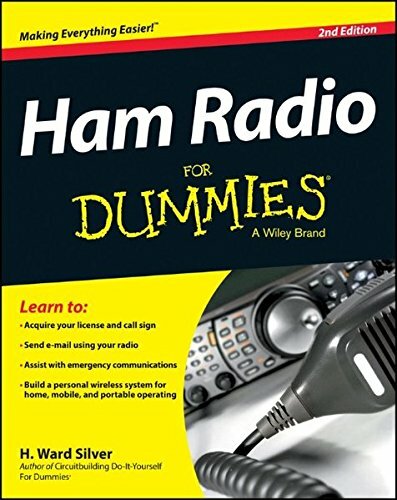 It’s hoped by making available the book “Ham Radio for Dummies”, which explains topics of the amateur/ham radio hobby in simple terms. The Cedar Creek Amateur Radio Club use a grant from LDG Electronics of St. Leonard, MD to send a copy of the book to almost every school and public library in the tri-county area.